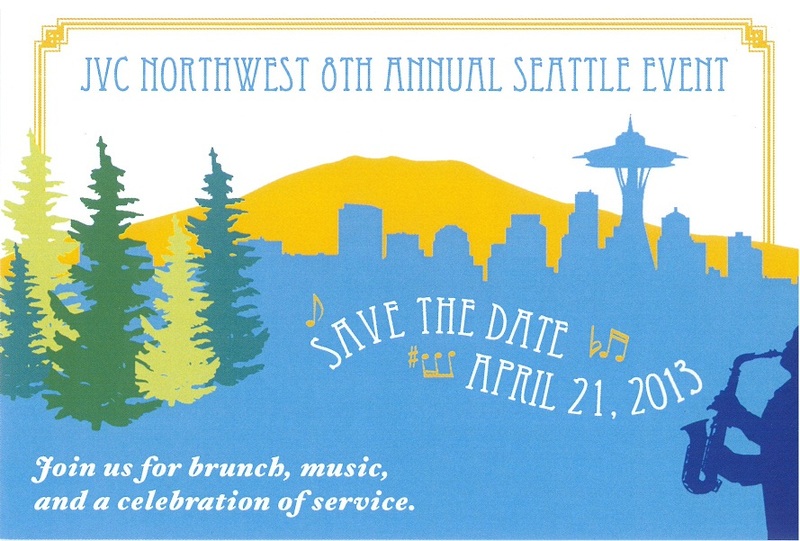 Join the JVC Northwest community in Seattle for a morning of celebrating the service of Jesuit Volunteers in the Northwest. Come hear keynote speaker, newly elected Washington State Attorney General and former Jesuit Volunteer, Bob Ferguson. Finally, be there to honor the life of Fr. Jack Morris, S.J. as we award the first recipient of the Fr. Jack Morris Memorial Award. Questions? Contact Liz Purdy. For sponsorship opportunities, please contact Elizabeth Skurdahl or call 503-335-8202.